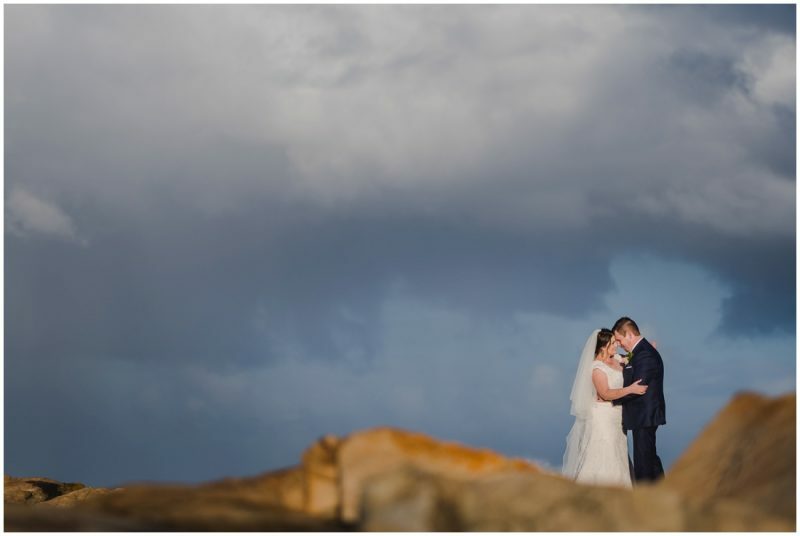 “What’s a wedding without rain? 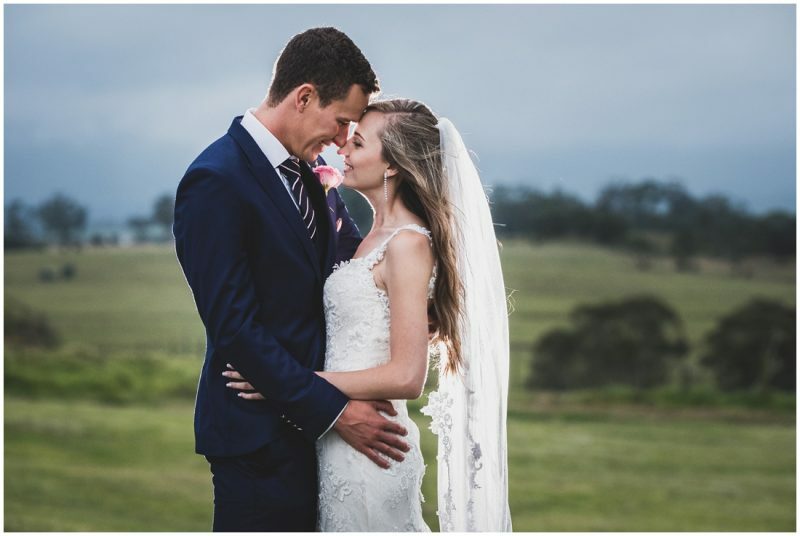 Planning a wedding in a town 1251km away is always a challenge. 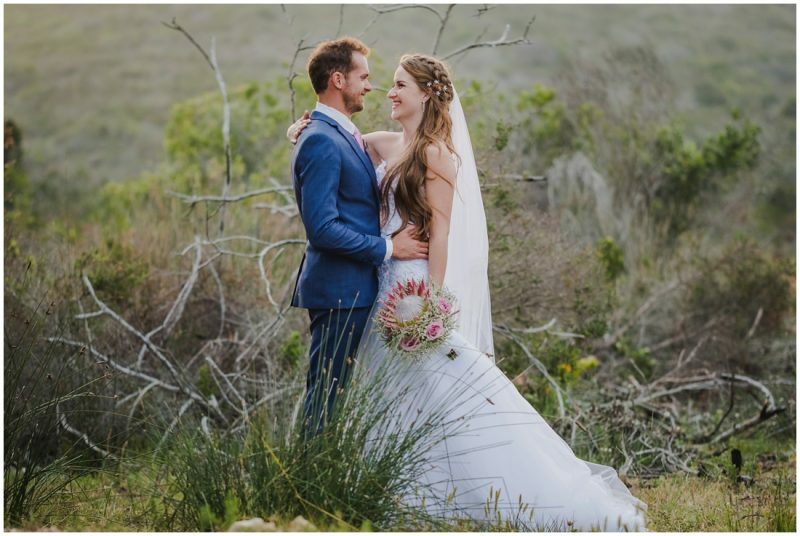 Choosing the correct photographer is so important as your wedding photos are the memories that you have and one never wants to look back at photos and say if only we chose a better photographer. 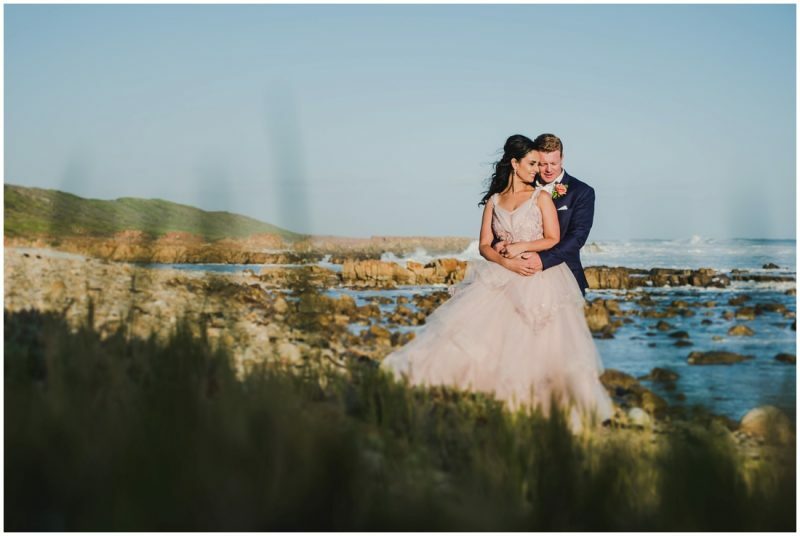 After looking at various portfolios and following various photographers and seeing their most recent work published it was a very easy choice, Lynelle Pienaar. She is so professional, and her work stood out above the rest. We traveled down for a meeting with Lynelle and our minds were at ease. Phew, one less thing to worry about. 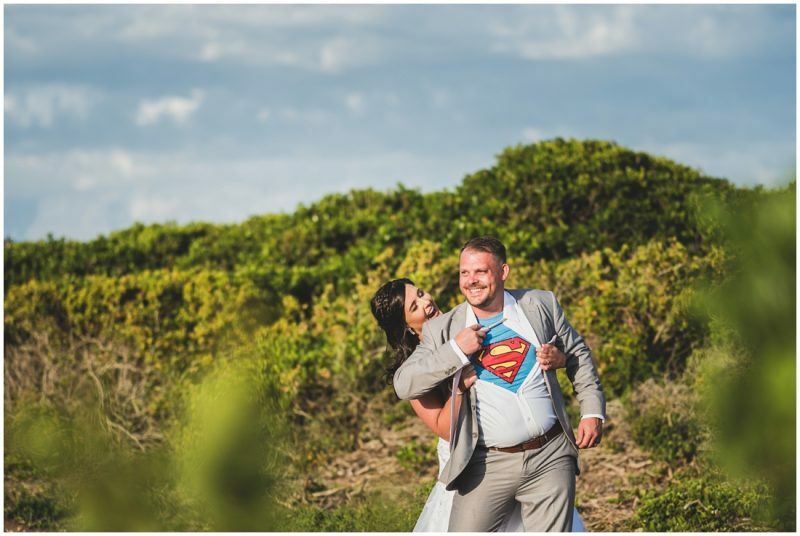 Wedding day, what a day, what an awesome day! Nature threw challenges at us. 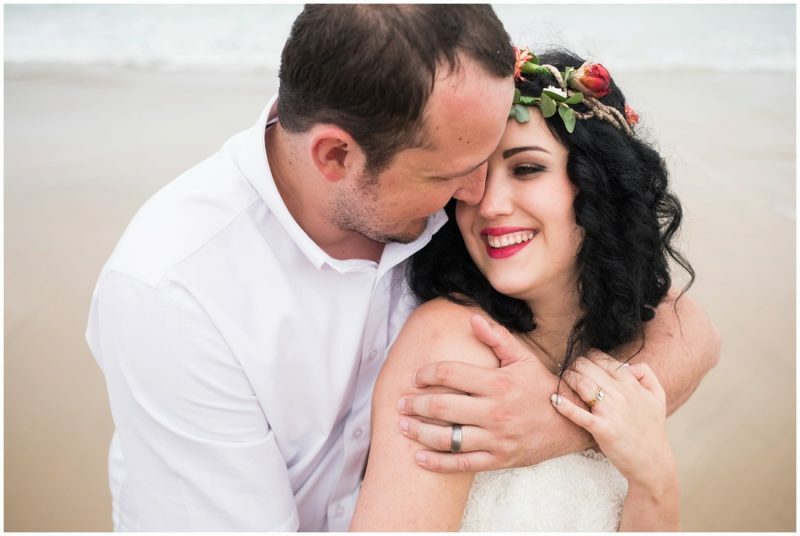 We opted for an afternoon beach wedding in December with the ceremony on Santos Beach. It rained. Our guests took it in stride and we pushed through in the rain. Lynelle was amazing, she was here and there and everywhere and got all the shots needed for our perfect wedding album. She was sopping wet at the end of the evening, as were we but nothing was going to stop us. We had so much fun. 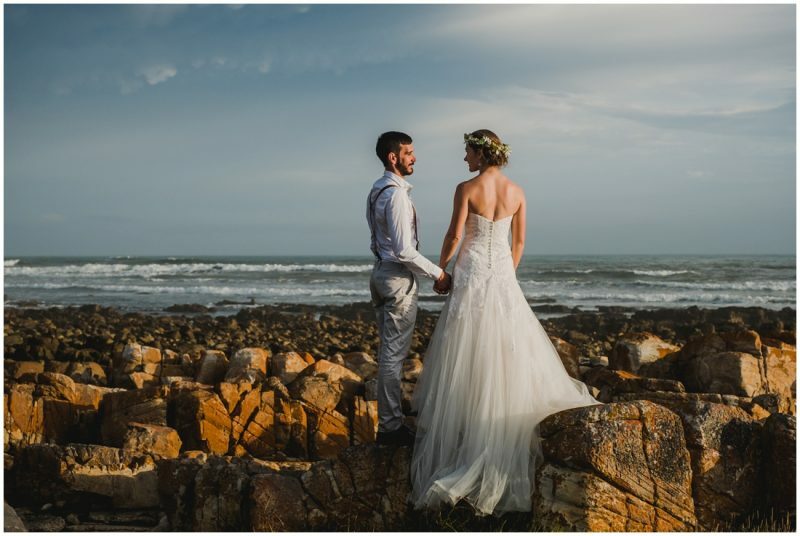 “On 27 October 2018 we got married at the coast. Living in Gauteng, just arranging it all was a challenge in itself. 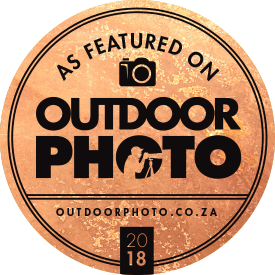 We enquired about photographers in the area from many different sources and Lynelle was recognised by each and every one. 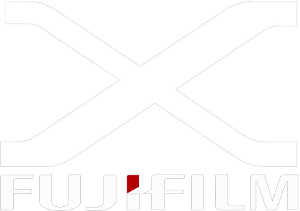 We contacted Lynelle and everything was done per email or telephonically. She was always ready to respond and offer advice. Our first face to face meeting was with an engagement shoot and this just served as confirmation that we found the right photographer. 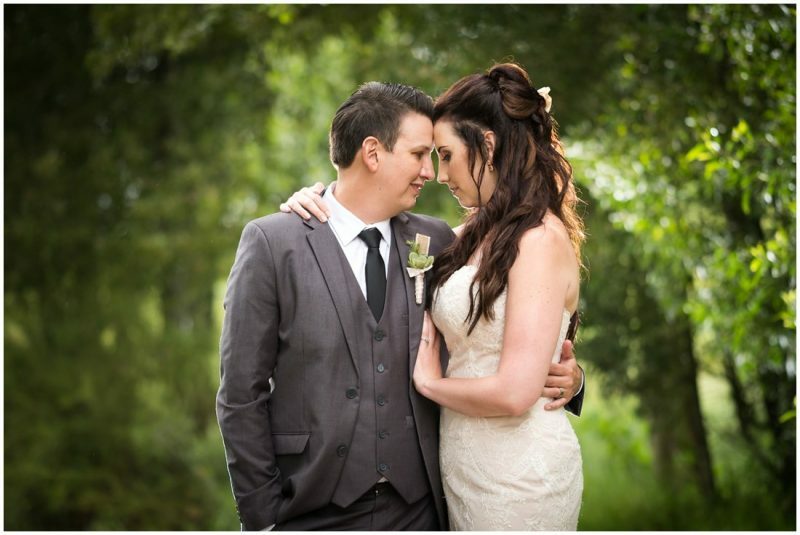 Lynelle made us feel very comfortable and relaxed and the photos turned out amazing. 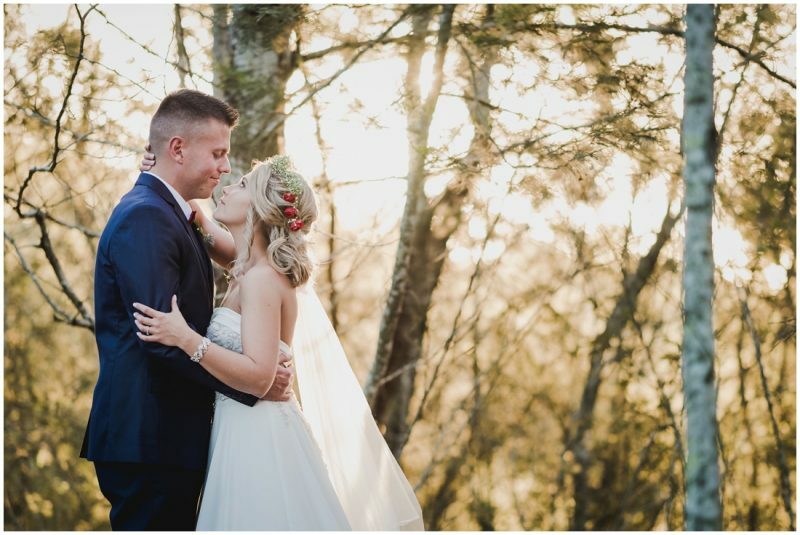 On our wedding night we had to ask Lynelle to stay for an extra hour to capture the last bit of the formalities as well as the first dance and even though she had a long drive back home, she didn’t hesitate to stay and capture the conclusion to our special day. Even to this day, we’re still looking at the photos and talking about how well Lynelle captured the special moments shared on that day. If we had to do it all over again, we wouldn’t change a thing and thanks to you, Lynelle, we have amazing pictures to relive the memories. “She definitely knows how to make you laugh. “The best PHOTOGRAPHY! She is so professional with her work. 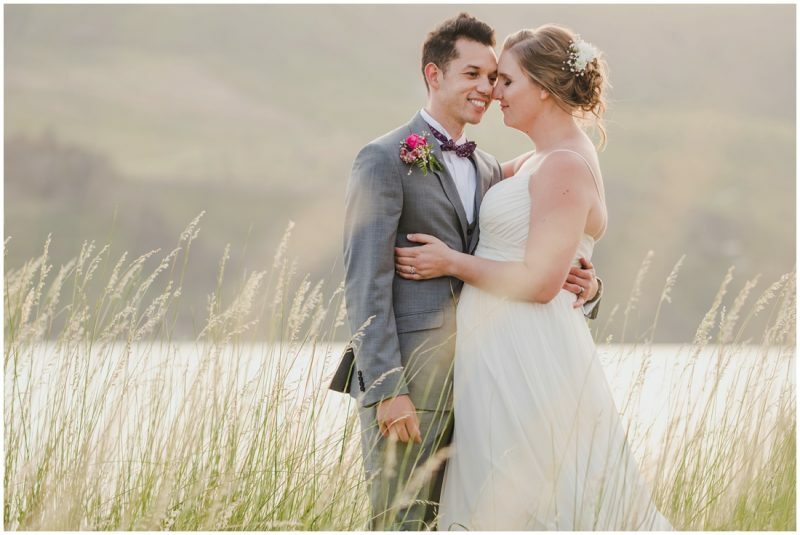 She did my wedding photos and I still today get tons of compliments. She makes you feel so comfortable. I don’t like having photos taken but with her I will do it in a heart beat. 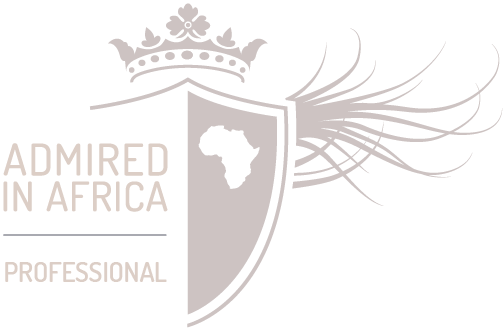 “Lynelle’s service and products are of the utmost quality. 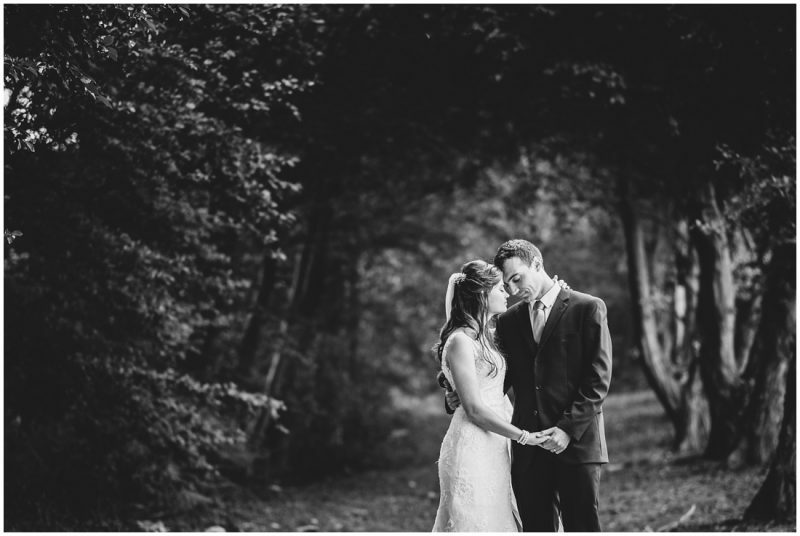 She captured our wedding so beautifully… not just the “posy” photos but also those small but beautiful moments in between when no one expects it. 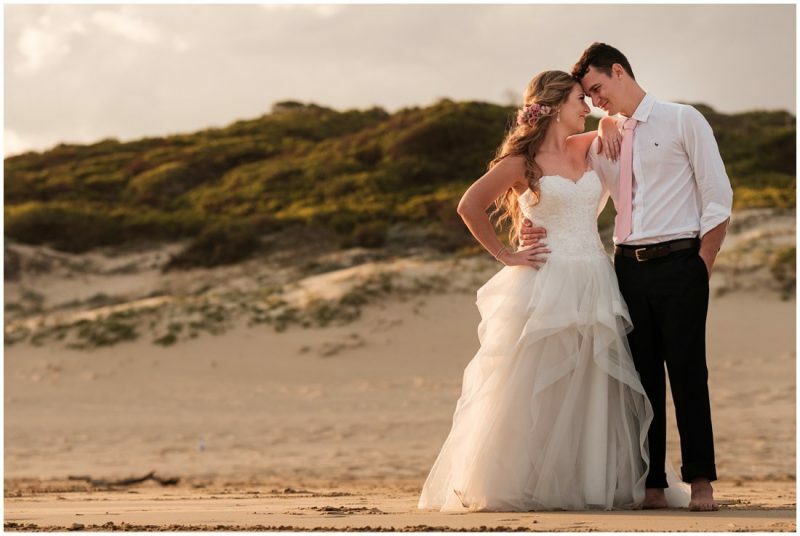 “They say that one of the most important things you can get right for your wedding day is your choice of photographer. Well, with you, we can honestly say that it was one of the Best decisions we made!!! When you told me you were originally from Bloemfontein, We just knew this was faith, definitely a sign that you are our photographer. Lynelle, you are a super star, full of energy and so enthusiastic about your work, very talented and easy to work with, we both felt so relaxed around you. 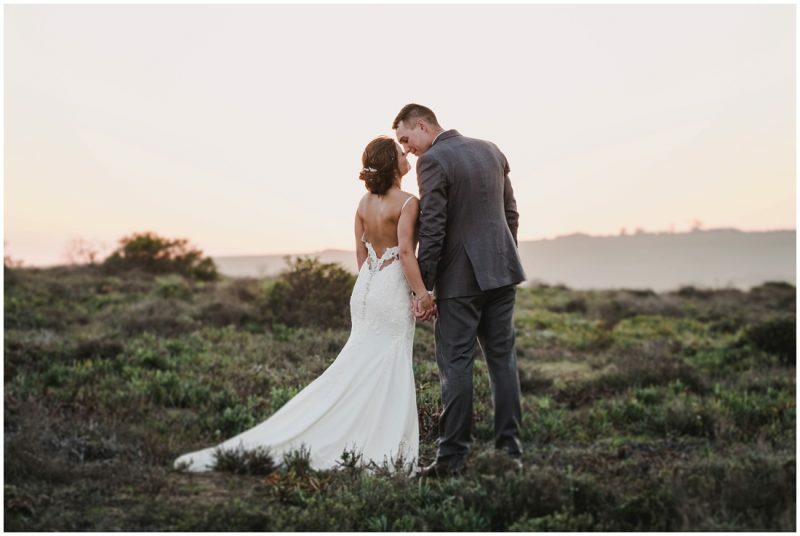 Thank you for going above and beyond to capture our very Special day! Literally going down on the ground or up in the air, even in a bush filled with Thorns to get the Perfect shot!! You are Amazing, beautiful inside and out!! 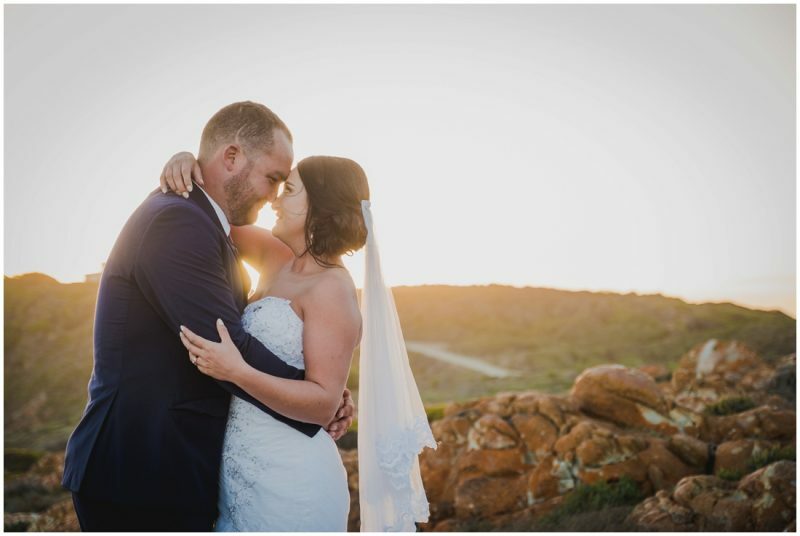 We appreciate all the little moments captured between us and our guests, all the emotions, laughter and love, giving us memories of our wedding day that we shall cherish forever. 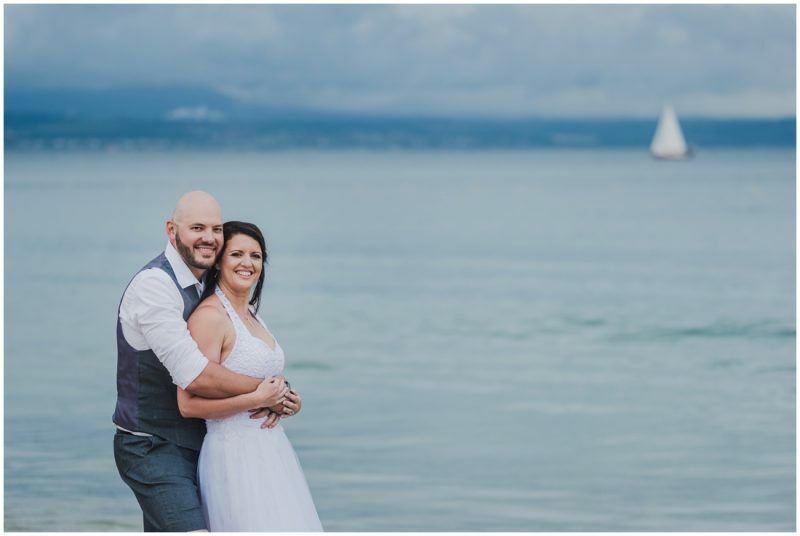 Not only, do you take gorgeous photos, but the unique way of catching special moments between people! 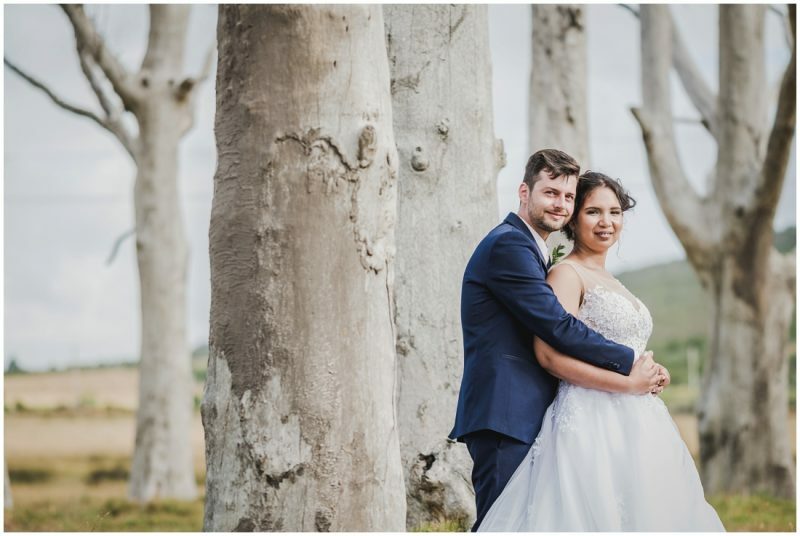 “When I started with the planning of our wedding, I had to search for all my vendors and suppliers from scratch, except one – our wedding photographer. 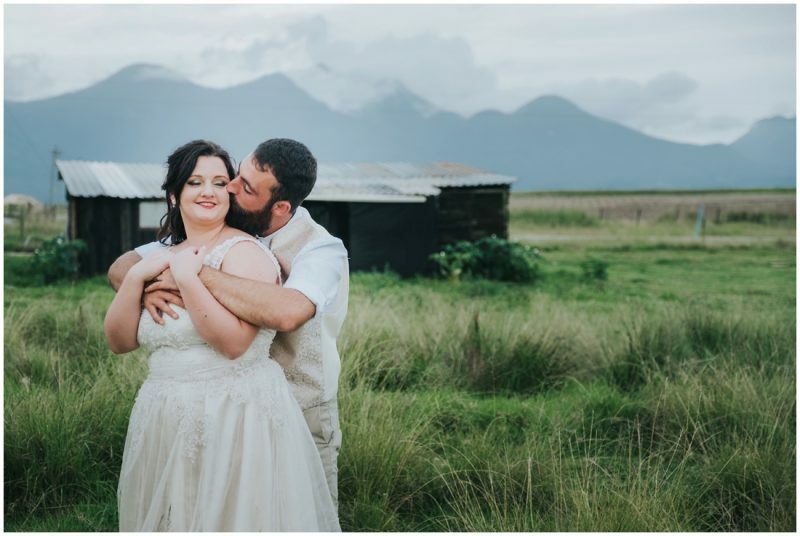 I was already a big fan and follower on Facebook so I had no doubt in my mind that Lynelle simply had to document our special day from beginning to end. I think I might just have moved our wedding date had she not been available! As a photography enthusiast myself I looked at her photographs as an inspiration. Her play with light and composition in her photos is always so stunning. But what really sets her apart from the rest is the emotion she captures in her images, and that is something that can never be taught. She was such a calming energy to be around on our (sometimes stressful) wedding day. She is rarely seen but always there. Professional yet she feels like someone you’ve known forever. Lynelle, I can’t tell you how many compliments I’ve received about our photos. You made our memories all the more beautiful. Thank you!